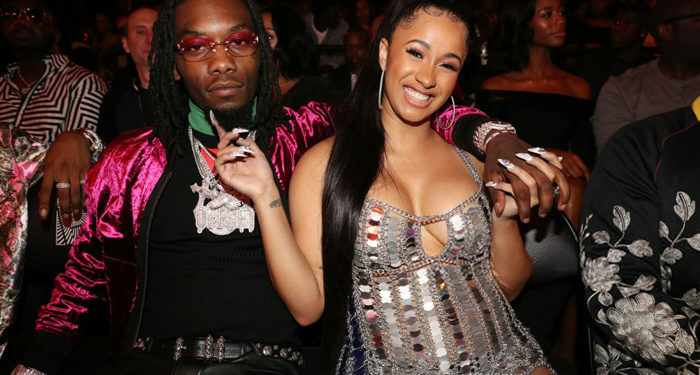 Cardi B is Engaged to Offset! 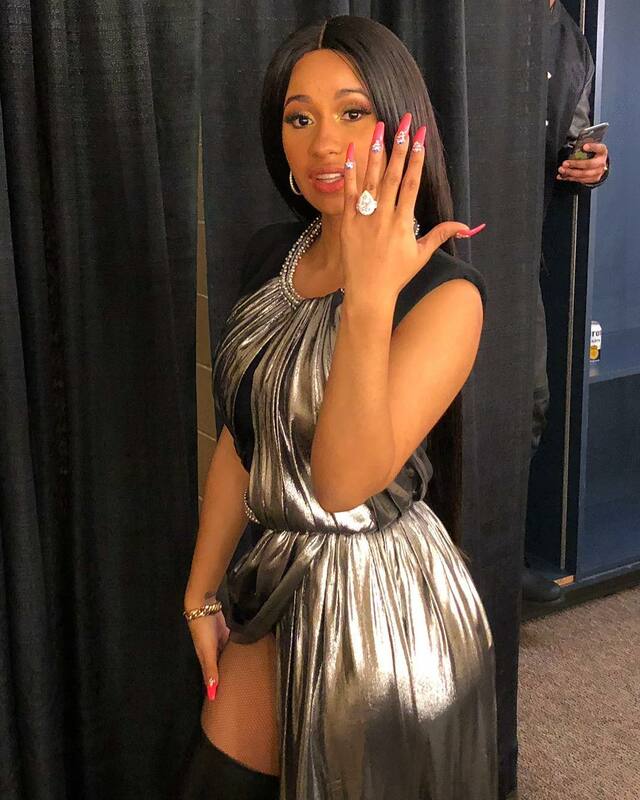 Rap group Migos’ member Offset proposed to Cardi B at Power 99fm’s #PowerHousePhilly event last night. 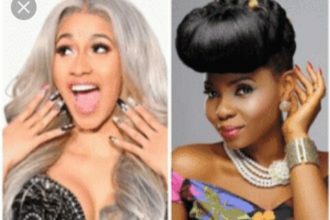 Cardi B was told it was time to go on stage but she got confused as it was not supposed to be her time. When she got on stage, she saw Migos performing (Migos was supposed to perform after her). Although surprised, she thought they were going to perform their song together and that was what they did. Halfway through the song, Offset tapped her, got on one knee, well almost on one knee, and popped the big question amidst cheers from the crowd.